I was talking to one of my favorite authors today (Susan M.) and I asked her if you ever get over that ‘awe’. Her words to me were “I don’t think you ever get over the pleasure of connecting with readers & favorite authors.” No matter how much I write, or how busy I become, I always want to have that connection with my readers. I’ve met individuals who are in charge of a particular part of a company and they are ‘too busy’ to spend some time with people around them, answering questions or just sharing a smile. My challenge to you is to share you’re words with someone this week! When someone asks you a question, don’t be too busy to answer. We all learn from each other, and personally I think we all need to learn a little bit more every day. 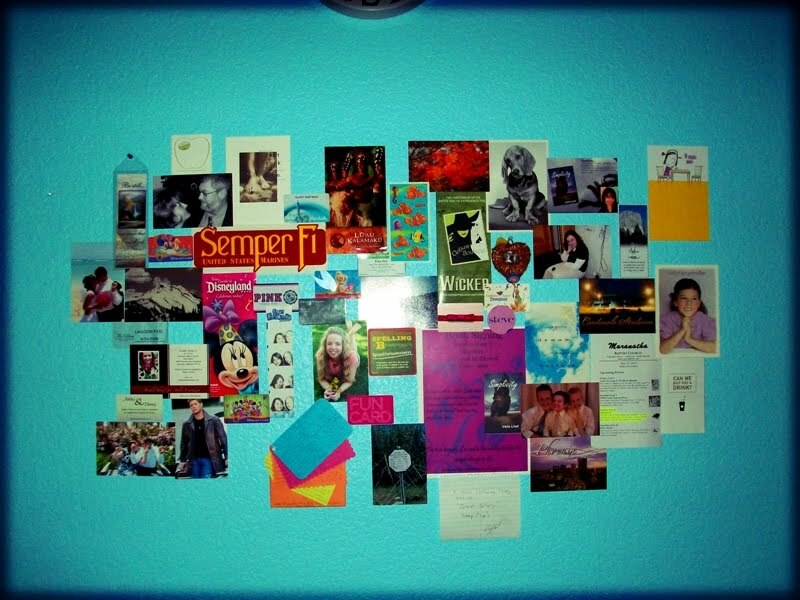 On the other hand, my “Wall of Inspiration” is growing. I’m toying with the idea of letting my dear readers take part in it. If you’re interested in taking part in it, let me know and we’ll work something out! (for right now) Eventually I will figure out a contest or something.